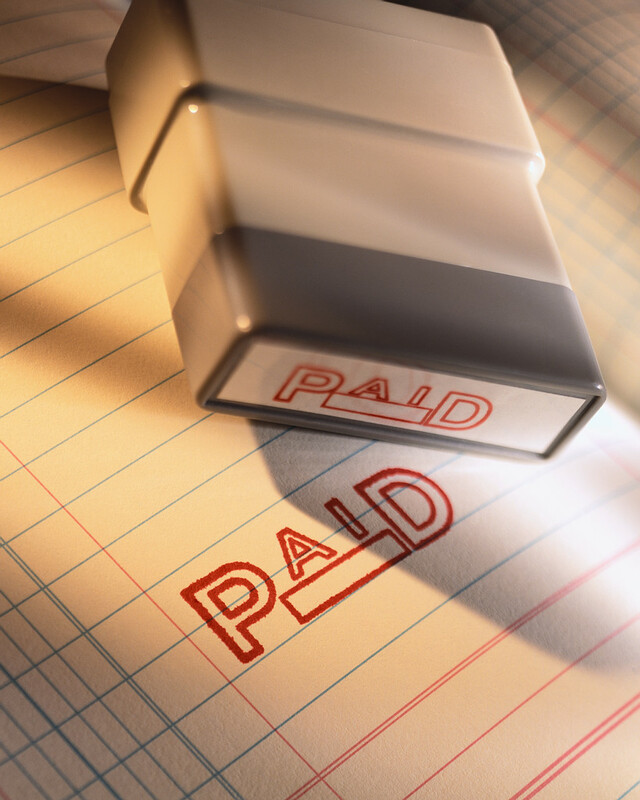 We have been successfully collecting large and small debts for our clients since 1932. We often hear; "my accounts are too small or not worth going after." We have licensed, trained, experienced collectors who specialize in small debt recovery, some specialize in consumer debt recovery and some specialize in commercial debt recovery. If you have any Accounts Receivable older than 60 days contact us. We can help you recover your money. Remember - "No Collection - No Commission". You only pay for results. Call, Click, or Come in today, ask for Jeffrey.